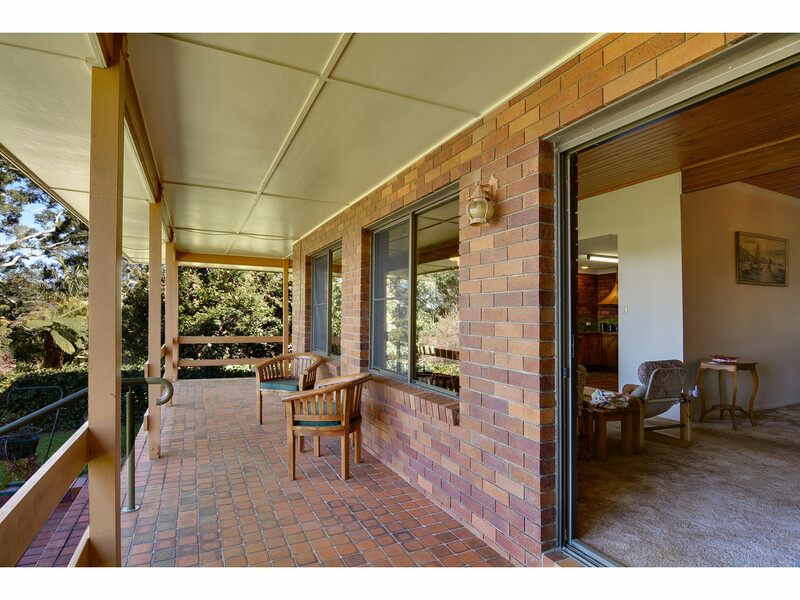 This is the largest 2 bedroom home we have seen come to market! 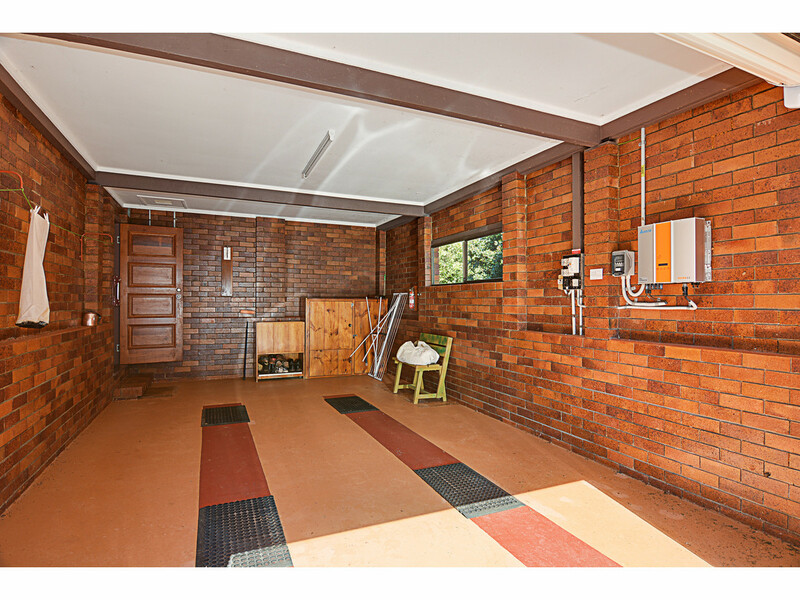 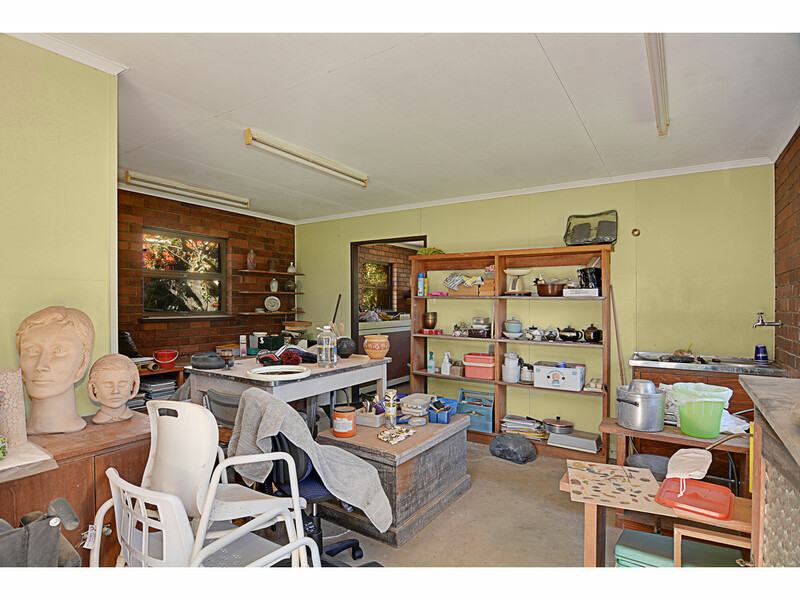 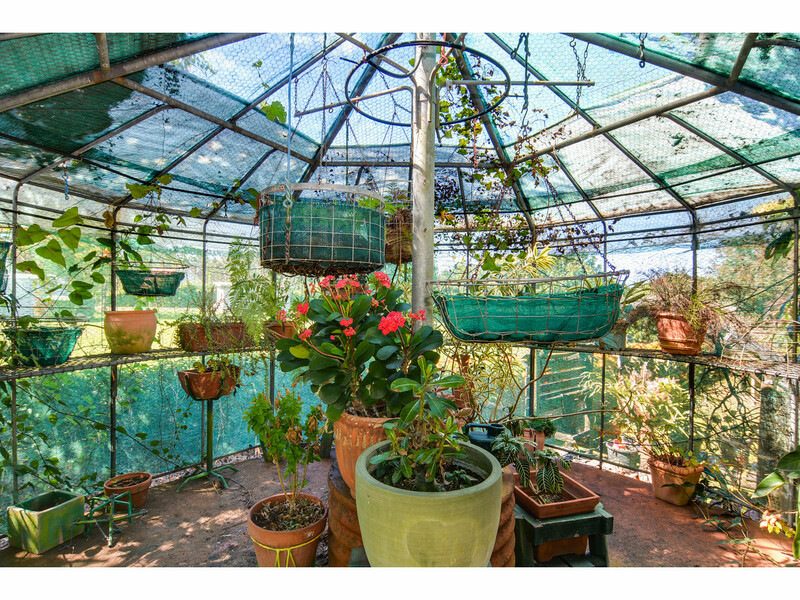 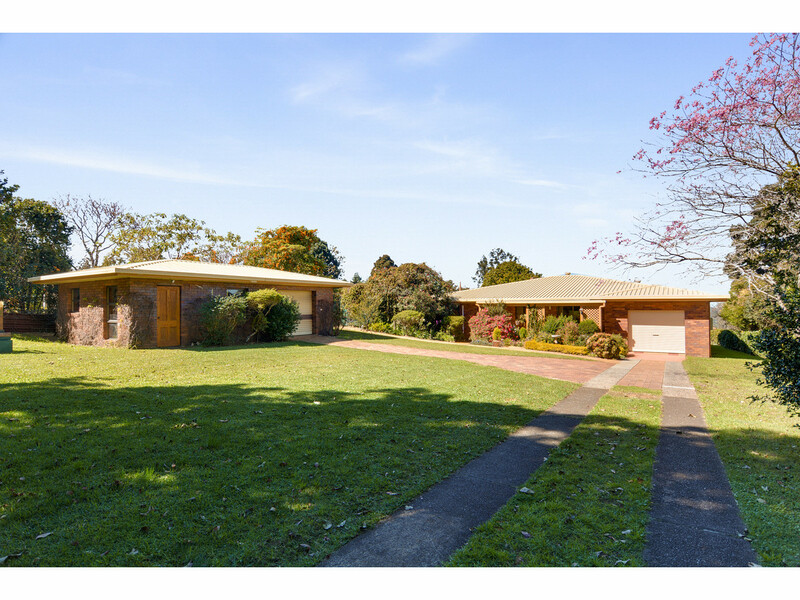 With over 300m2 under roof including the external workshop / studio, this property provides the perfect foundation to improve upon. 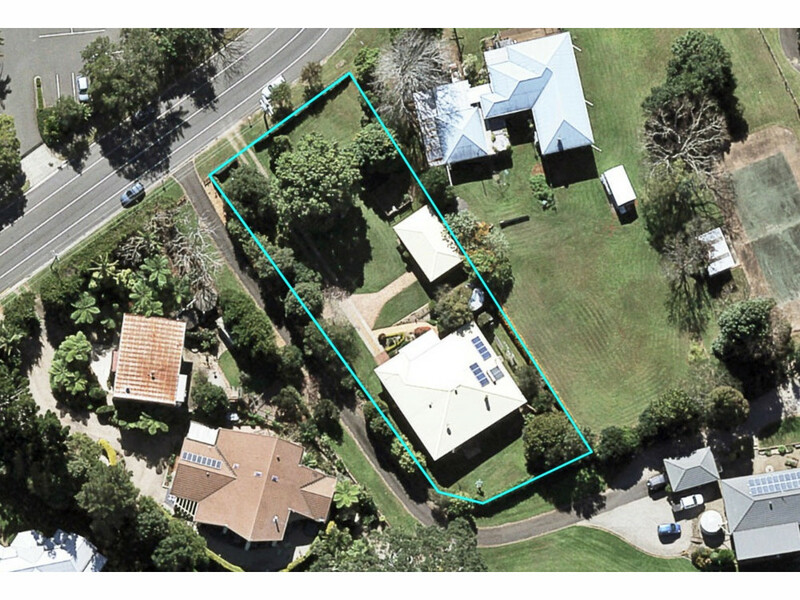 Situated on an almost level half acre allotment with glorious views to the Glasshouse Mountains, the Sunshine Coast and Moreton Island, the location is also blue chip territory suiting investment for the AirBNB market or permanent residence. 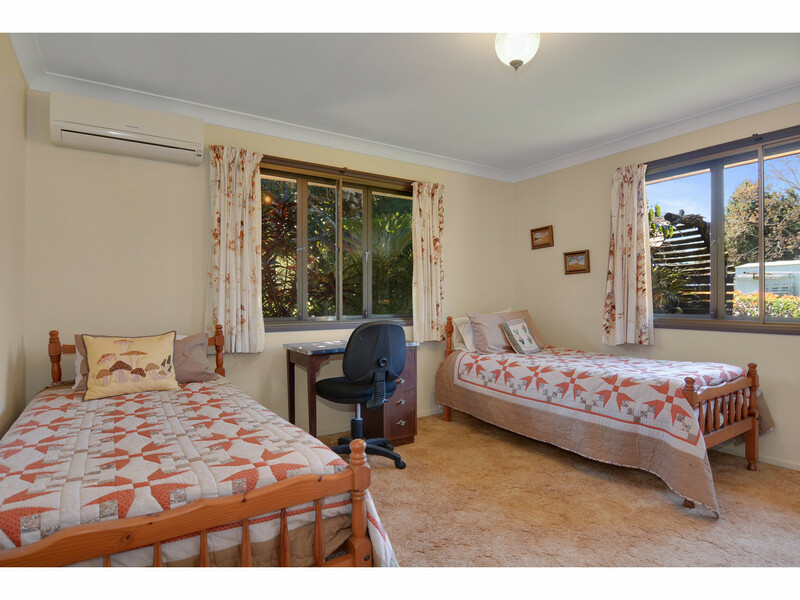 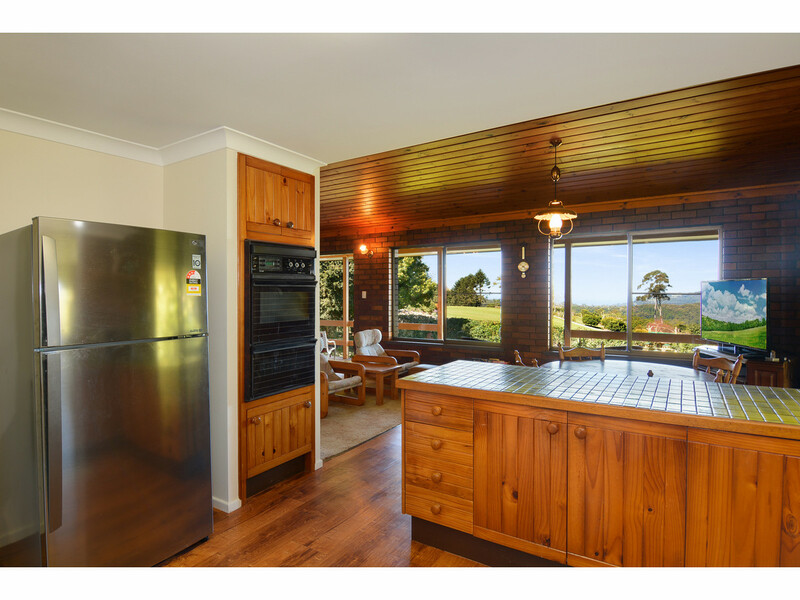 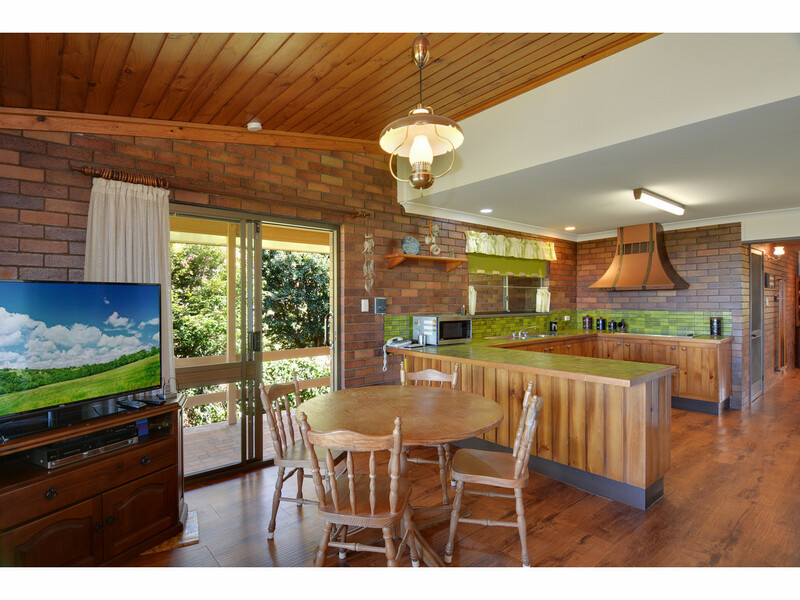 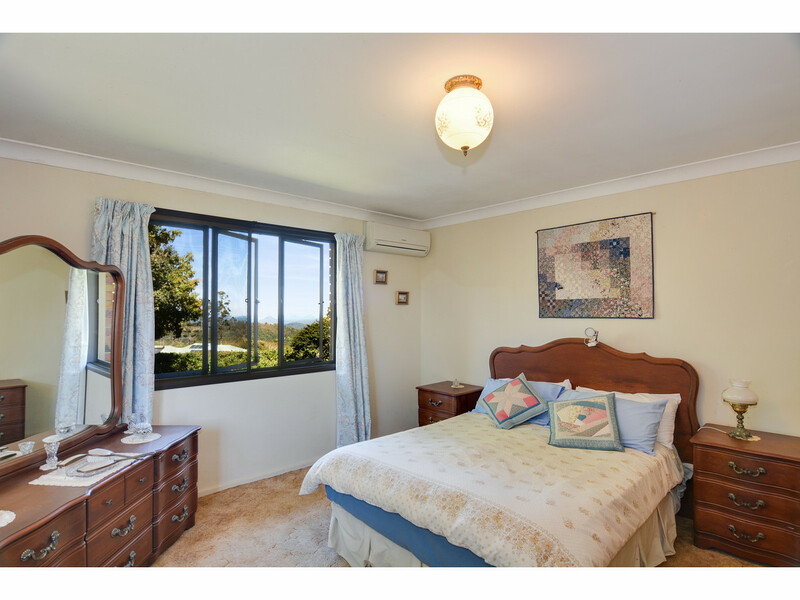 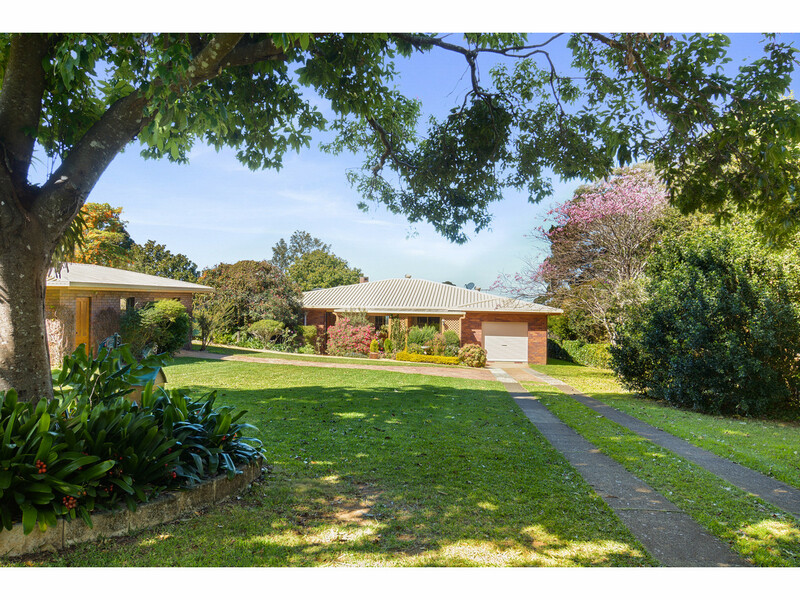 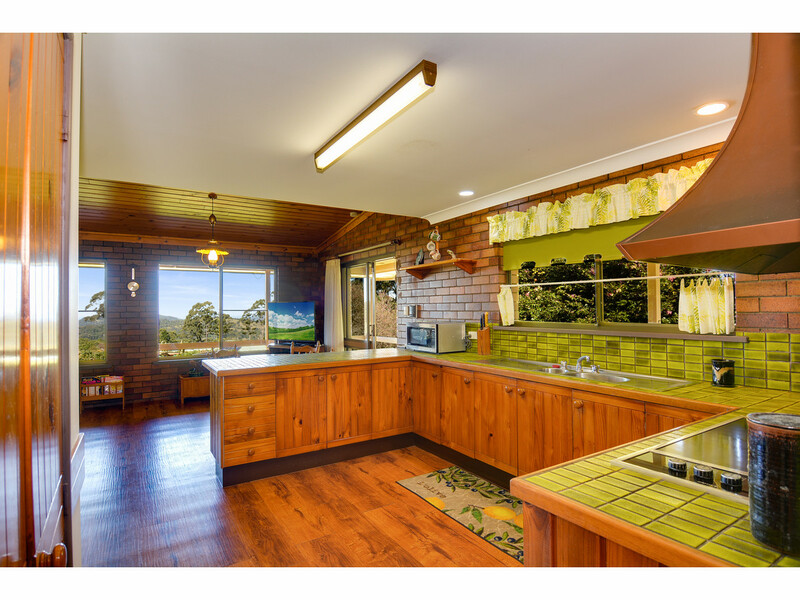 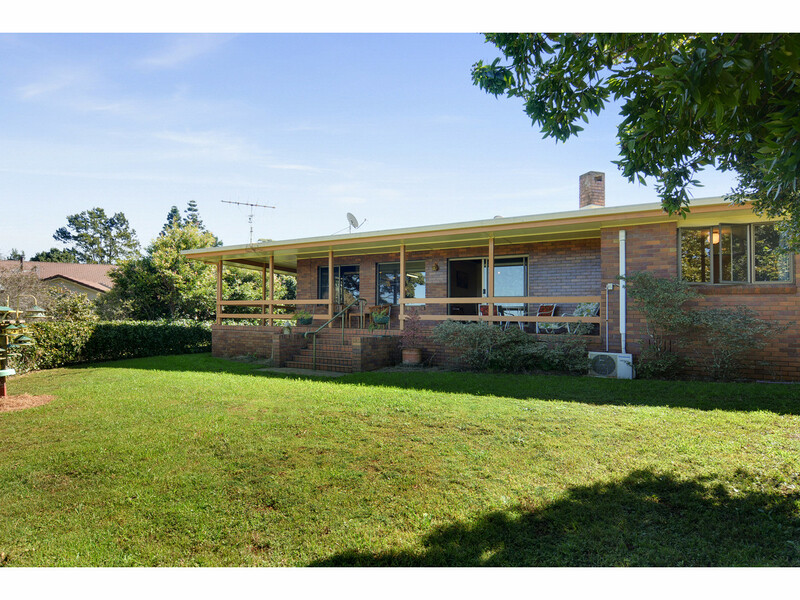 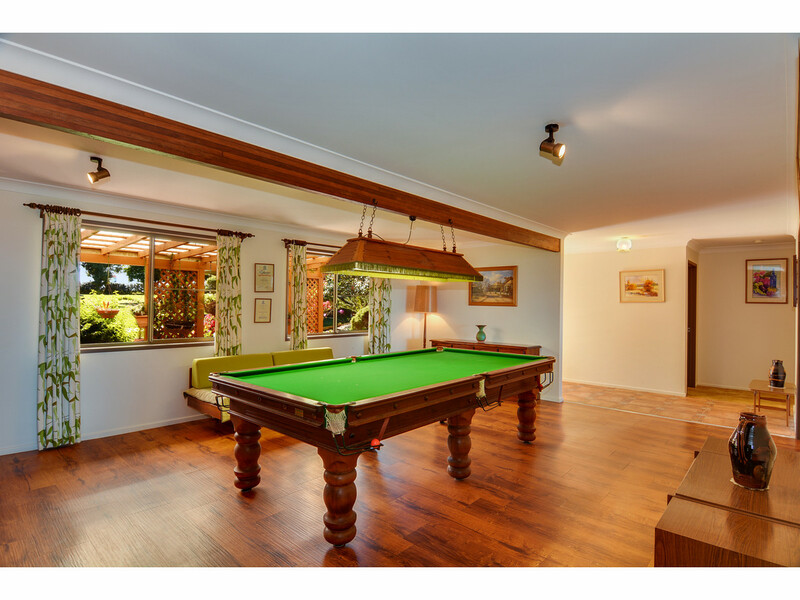 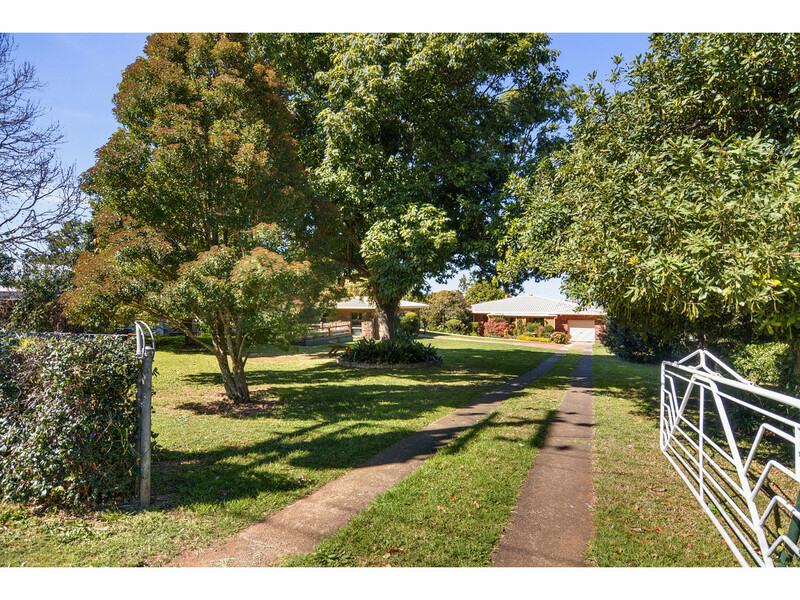 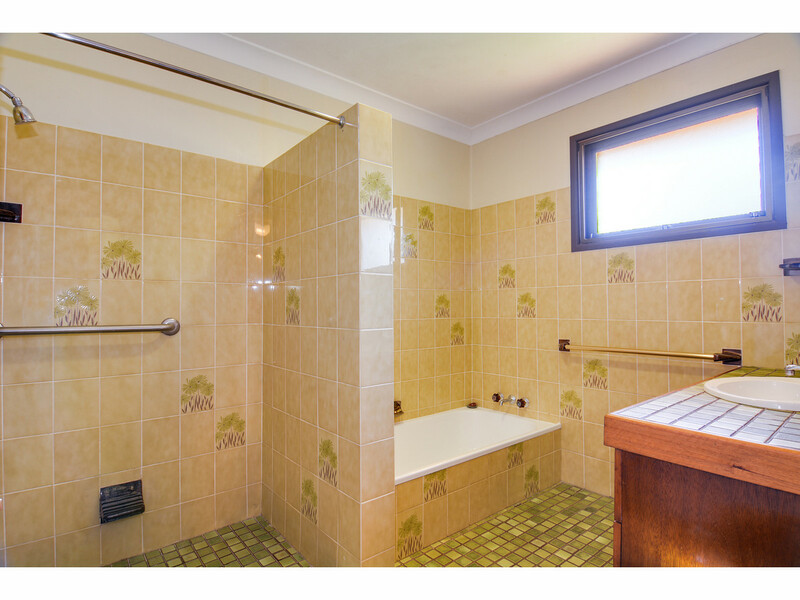 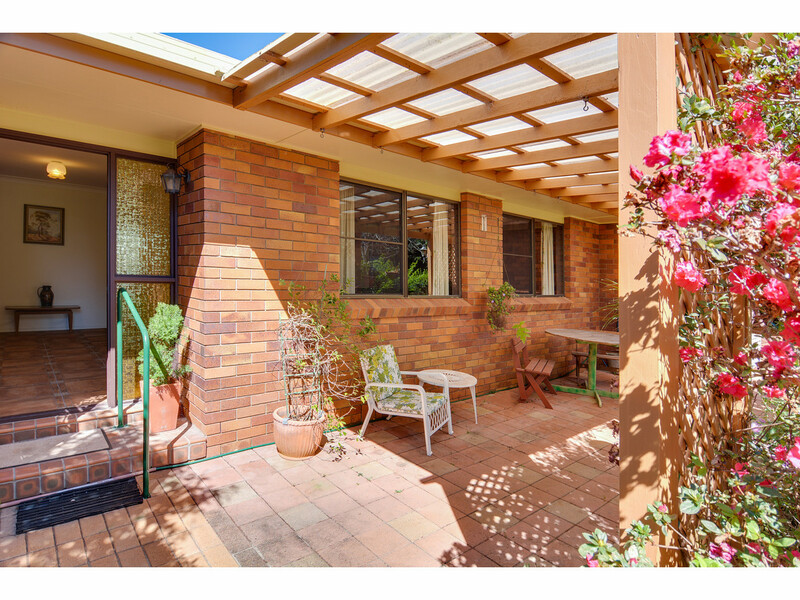 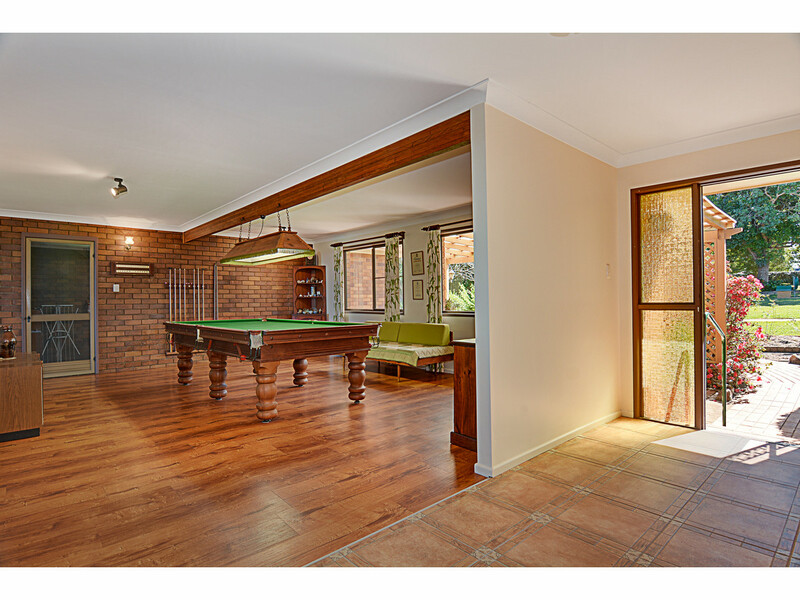 Providing a lovely entrance and easy care front garden with large shade trees and rolling lawn, the property is situated across from popular restaurants and just a short distance from Maleny’s most popular wedding venues! 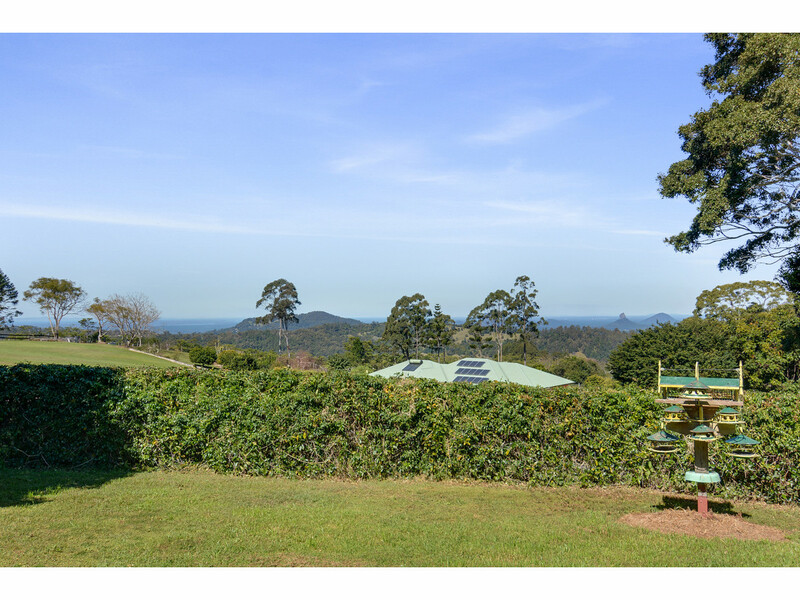 Just waiting for you to stamp your style, the single level brick home is perfectly positioned to make the most of the views with Brisbane visible in the distance. 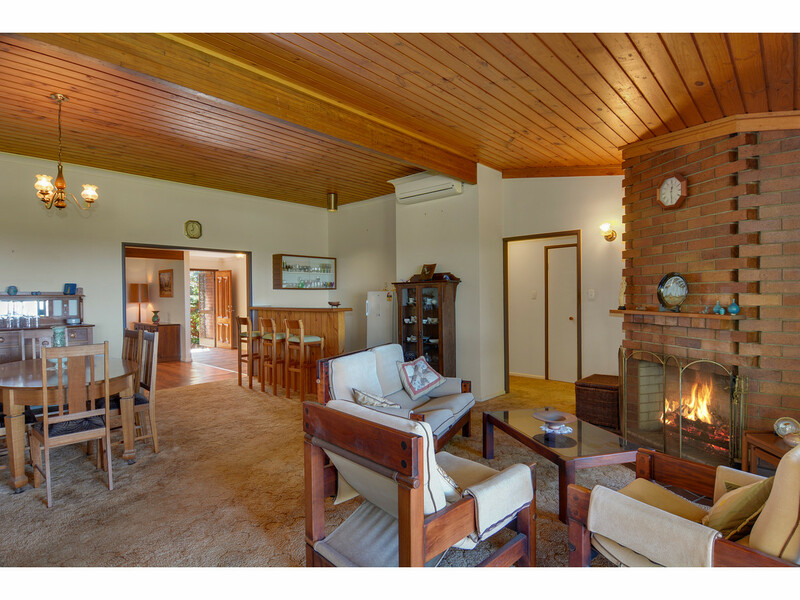 With high ceilings, large living areas, and a large set back from the road, the opportunities here are absolutely endless. 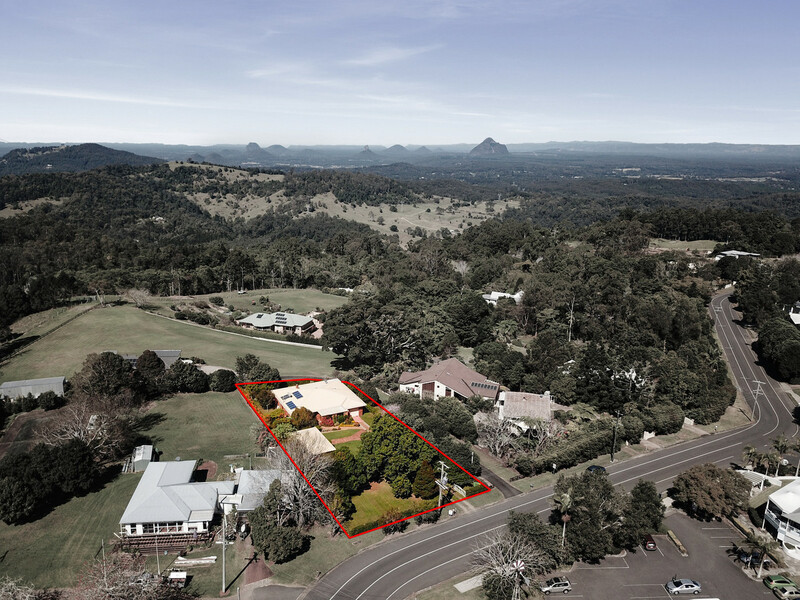 The sought-after Glasshouse Mountains vistas are known as the very best outlooks in the Maleny area, and you have to inspect this property to really appreciate just how unique it is! 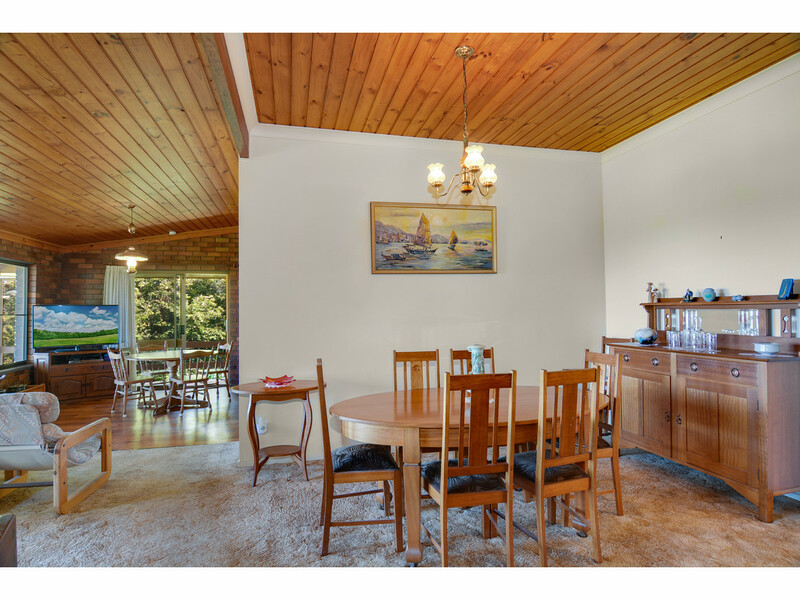 Arrange your inspection today with RE/MAX Hinterland!